Care free living at its best! Pack the suit cases and come enjoy the mountains! 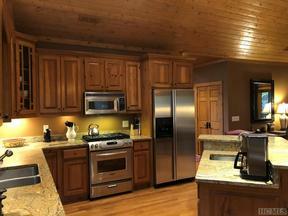 This is a 3 BR/ 3.5 BA 1/6th ownership in the Mountain Club! You are guaranteed 8 weeks out of the year (4 weeks in prime season & 4 weeks off season). Complete turn key experience, all you need is your family and clothes, home is fully furnished and maintenance is taken care of. Enjoy the club house with a pool, fitness gym, locker rooms, bar, and more! Take advantage of the Registry Collection, where you can trade out weeks to stay at the many other desirable resort destinations!